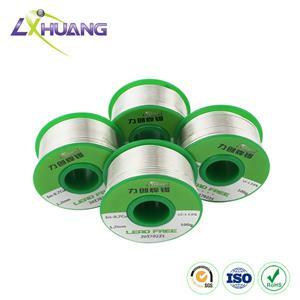 The aluminum welding wire is employed as filler metal for gas welding and arc welding. While for submerged arc electroslag welding, this aluminum solder can function as filler metal as well as conductive electrode. 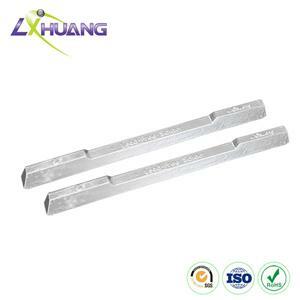 Due to the favorable welding strength, it is fit for work pieces with larger gaps. Additionally, during welding, this kind of solder is easy to form high compactness joint and fill the gap. 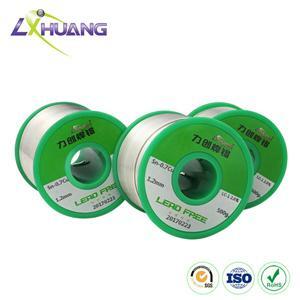 It is especially suitable for electrical industry. 1. 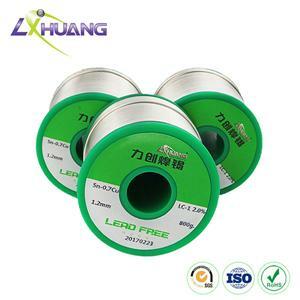 Lichuang aluminum welding wire has features of preferable welding strength, good fluidity, easy operation and erosion resistance. 2. This aluminum solder comes with aging resistance and stable performance. 3. While welding, the parent metal is not so easy to melt. Besides, it absorbs no moisture and does not require acid cleaning after soldering. 4. 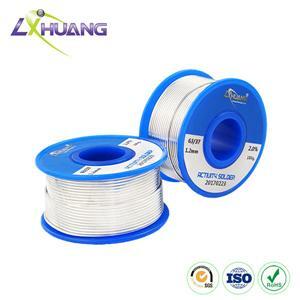 Conforming to ROHS standard, the aluminum welding wire is environmentally friendly. 5. Unlike other similar products, it can be stored for a long time. 6. Ordinary welding gun and rubber tube are the two main welding tools. 7. Usually, there are three gas sources available-LPG plus oxygen, acetylene plus oxygen and propane plus oxygen. 1. Before welding, workers should ensure the parent metal is clean and clear from any oil stain. 2. During welding, move back and forth the welding gun to heat the soldering position uniformly. Heat the thick metal first and then the thin one. When the metal temperature reaches 450 to 500°C, pour aluminum welding wire into the position. Later, make a slight heat on the position and then move the gun, allowing it for self cooling. The flame for aluminum to aluminum soldering should be soft. 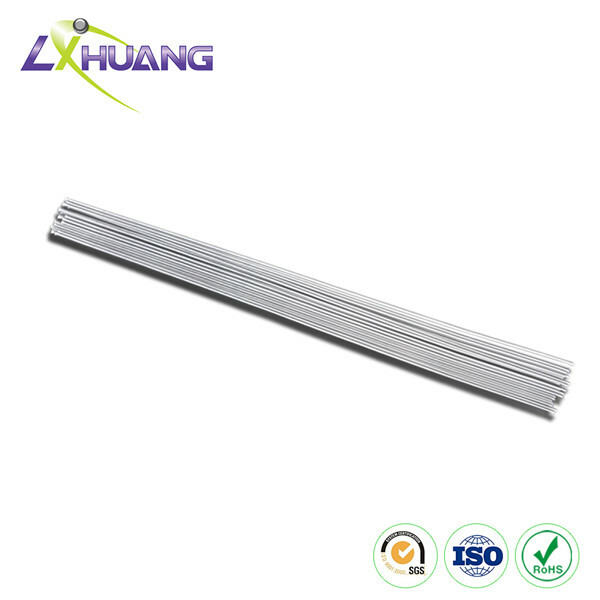 The welding temperature shall be 580°C and aluminum parent metal temperature should be 630°C. TV sets, computers, radios, and so on. Factors, such as melting point, plastic range, wetting speed, wetting ability, soldering methods, etc.Factors, such as melting point, plastic range, wetting speed, wetting ability, soldering methods, etc. must be considered when electing the proper lead-free solder alloy.